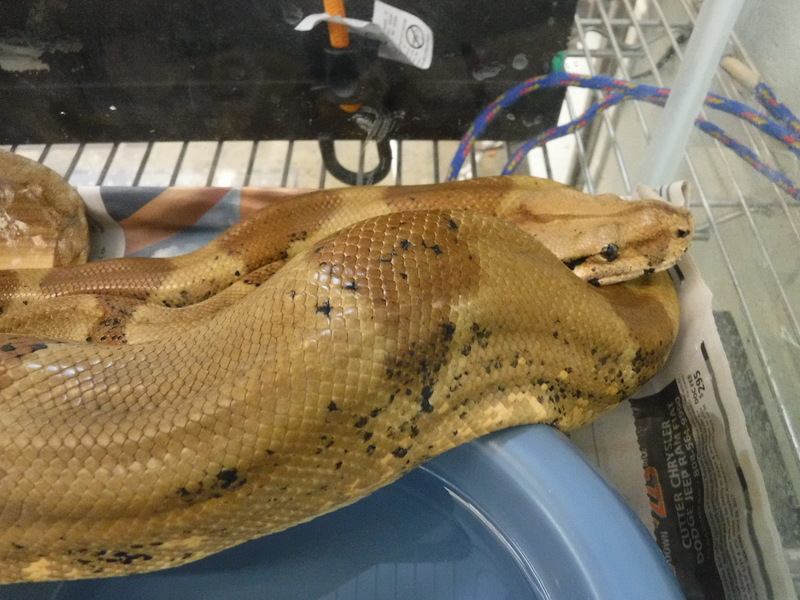 HONOLULU – A five-foot-long boa constrictor was turned in to the Hawaii Department of Agriculture (HDOA) on Saturday, March 9th. 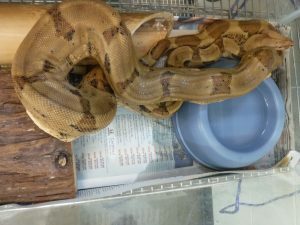 A Kunia farmworker said he saw the snake near bushes along Kunia Road on Friday afternoon and he and his nephew captured it and held it overnight in a trash can. 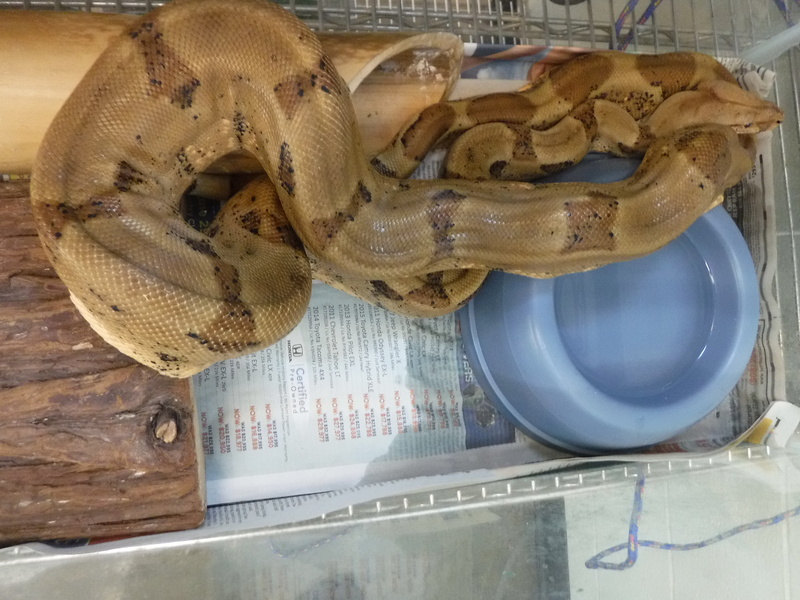 The next morning, he brought the snake to HDOA’s Plant Quarantine Office at Daniel K. Inouye International Airport where it was safeguarded.